Got that gamer instinct? 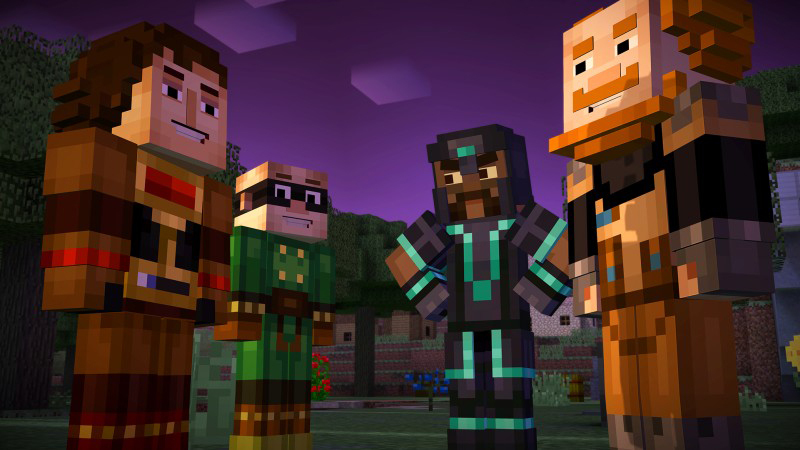 Join the best community of gamers from all over the universe! OkcashGames is an international gaming portal integrating Okcash in Okcash rewards and tournaments across games. Regardless of your play style, do wander into our games and enjoy the easy going atmosphere while you game your way to become The Number One. Okcash is a new and energy friendly cryptocurrency released in 2014. Thanks to its speed and efficacy, works perfect for video games as it presents a faster method of payment working 24/7 while at the same time provides method for rewarding the players. As the players are able to stake the Okcash they win, increasing their rewards and benefits. Okcash is a cryptocurrency, just like Bitcoin, with the main differences of being faster, no need for special hardware to mine for more coins, you just need to place your OK coins in your Okcash wallet, and this will start to mine (mint) for more coins in your behalf. Games and Servers made by some Developers from the Okcash collaborators team and different Community Developers and Designers. A new portal of games using Okcash made for gamers by gamers, the best mix. Add your own OK games and servers! Play with the best gamers and in a near future in-house games while you earn Okcash in different ways, contests and tournaments. Do you have/dev a game or server wanting to join the community / portal? contact the team over Discord! 10% stake this year on your Okcash! Join one of the different servers and games and start your own Legend. 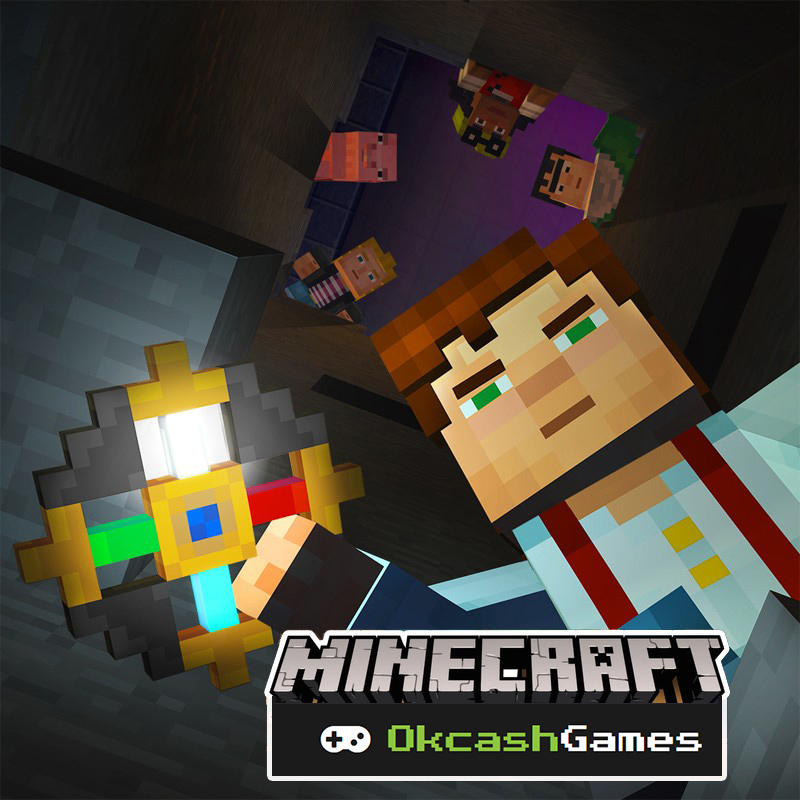 Okcash MC Pocket Edition Server (Soon). Join and follow the best Okcash Guilds across different games and become a valuable member of the OkcashGames Guilds. OkcashGames unites many talented people from all over the world. Our team is formed by a group of Developers, Collaborators and Community members who have years of experience in gaming and their own branches. This knowledge is shared with everyone in the community. We love to create awesome products, especially contests, tournaments and games where you can use or win OK! How to get started with OkcashGames? Three simple steps shows you how to join the community and start playing or request to add your favorite games. It's very easy to start playing, win Okcash and get caught up in the virtual world of OkcashGames. Have fun! Join the OK Bitcoin - Cryptocurrency & Gaming communications server. Where You can participate in contests, chat with thousands of users and request games channels among many things like voice chat and more! Join the OkcashTalk - Okcash Games Forum section. Where You can discuss, provide feedback, participate in more contests, request games or promote your own guilds, some tournaments take place in here as well! Play in any of the different servers from Okcash Games, make history, become a legend and win with OK! 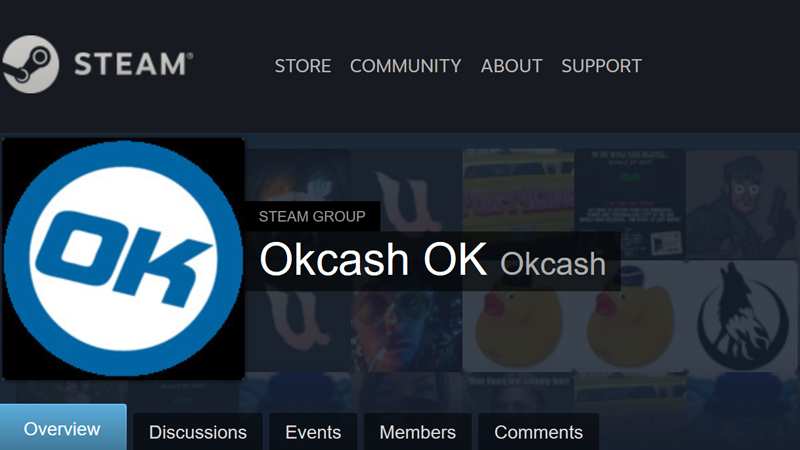 Learn, share and start your own gaming tutorials and guides over the OkcashGames Tutorials section of the OK forums. You can Post your OK address in the bottom of your guides and tutorials to earn Okcash tips from the community. Join and build up your own gaming community, guild or team to participate in the tournaments, or the Okcash Games events to become the Best one while earning Okcash! Minecraft Pocket Edition getting built! 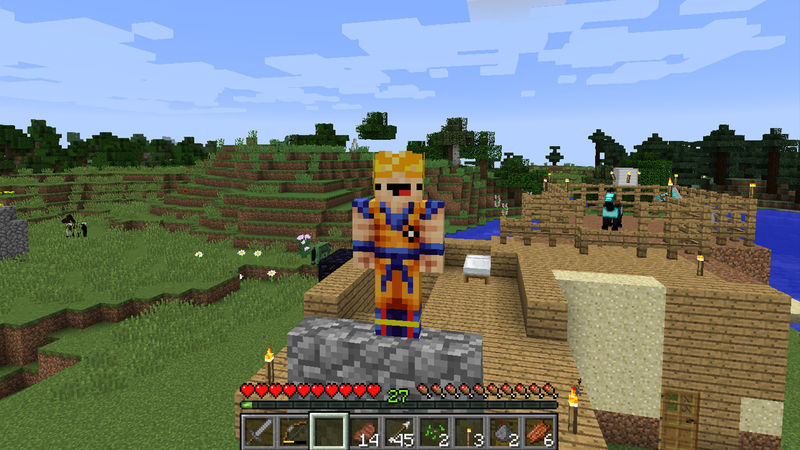 Get ready to build and conquer from your mobile device! We are working hard to add a new server to the Okcash Games list, The new server ETA is September 20, get ready to rumble! Okcash Games 500 OK launch rain! We will be having an Okcash Games inaguration rain over the OK Discord when the OG Launch Rain timer reaches zero! Participate in the last Okcash Games tournaments or create your own in the Tournaments forum section! Join and Enjoy different contests made by the OG supporters, server admins, community members and collaborators. In-house games developed by the Okcash Games devs & members coming over on 2018! Submit your own games in the near future! What a good mix! 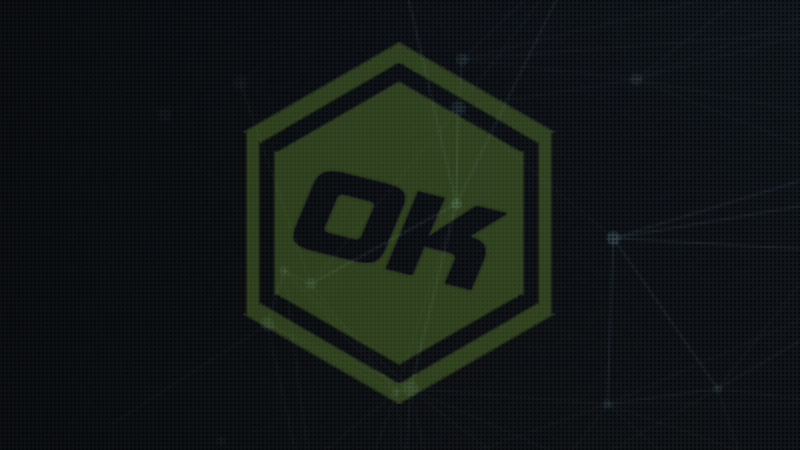 Okcash is a fast cryptocurrency available 24/7 and opensource, so anyone can integrate and use for ingame economies or rewards while having full control! Don't hesitate to contact the Okcash Games server admins, collaborators, devs or community members over the OK Discord channels for support, feedback, collaboration or just to say hi! Welcome to the Okcash Games Matrix. You are now in control of your own destiny, build your guild or go solo while you conquer and win Okcash rewards in the different tournaments! Your story begins here, May the Bitcoin and Okcash powers be with you!